The primary purpose of creating a family is to make it easier to manage parental controls and online safety for children. 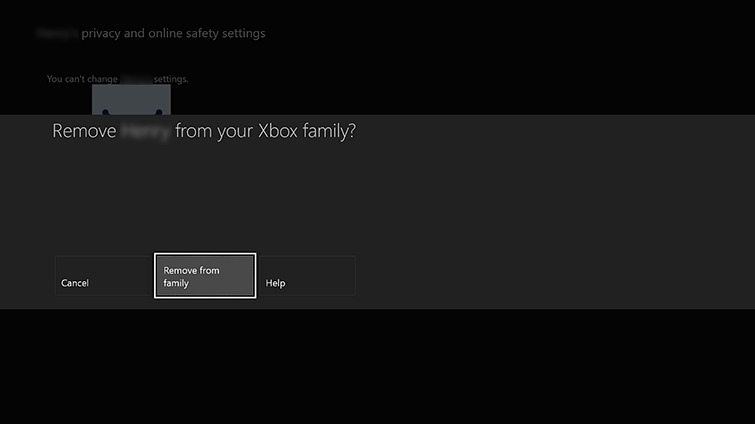 You can manage who is in your family from your Xbox One console, or from any Windows 10 device. 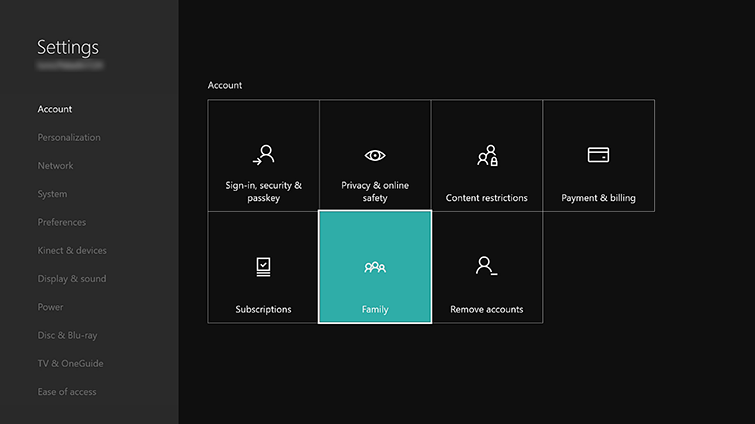 When a child is removed from the family, they will be unable to use the Xbox service until they have been added to another family. 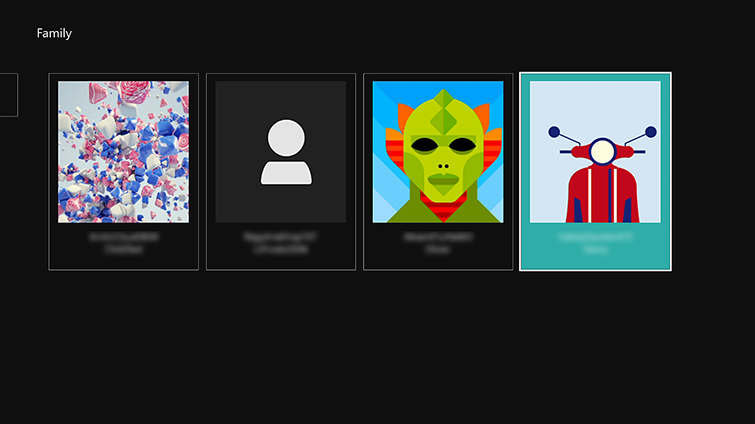 See Add a new member to your family. Adults removed from the family no longer have the ability to manage the child accounts in the family. 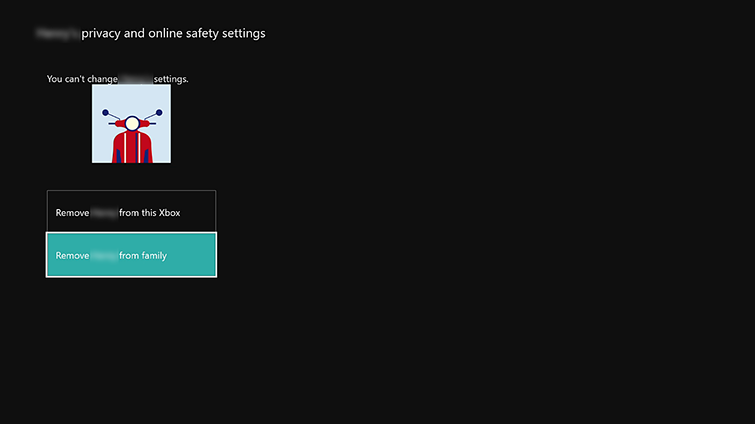 However, they'll have full rights to their account and will be able to use home console sharing when signed in to the home console. Security note If there is someone in your family you don’t recognize, remove them. Then see There’s someone in your family you don’t recognize to learn how to safeguard your accounts. 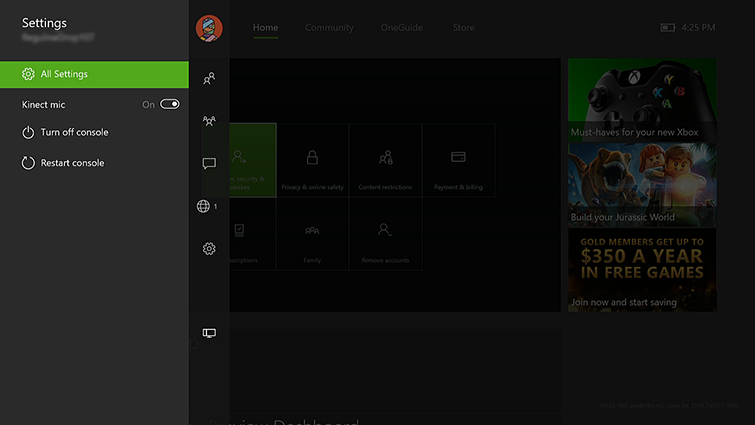 If you're a child and the person you don't recognize is listed on your account as your only parent, have your real parent contact Xbox Support. 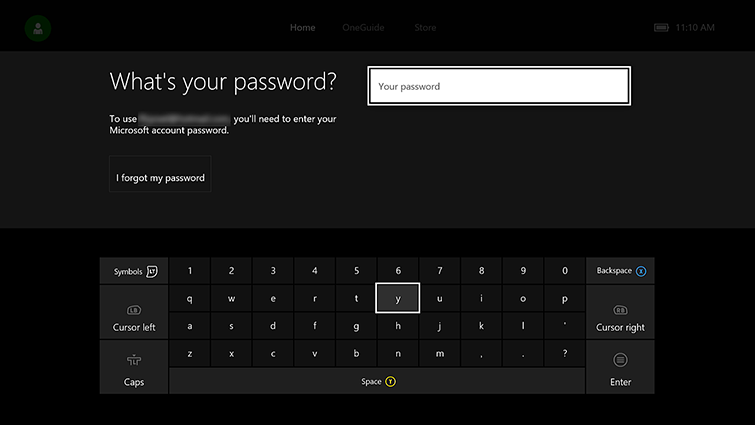 Validate that you have the authority to make this change by entering your password or passkey. Would you like to contact Support regarding the "Remove a family member from your family" issue you were reading about or a different issue?